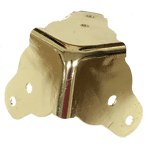 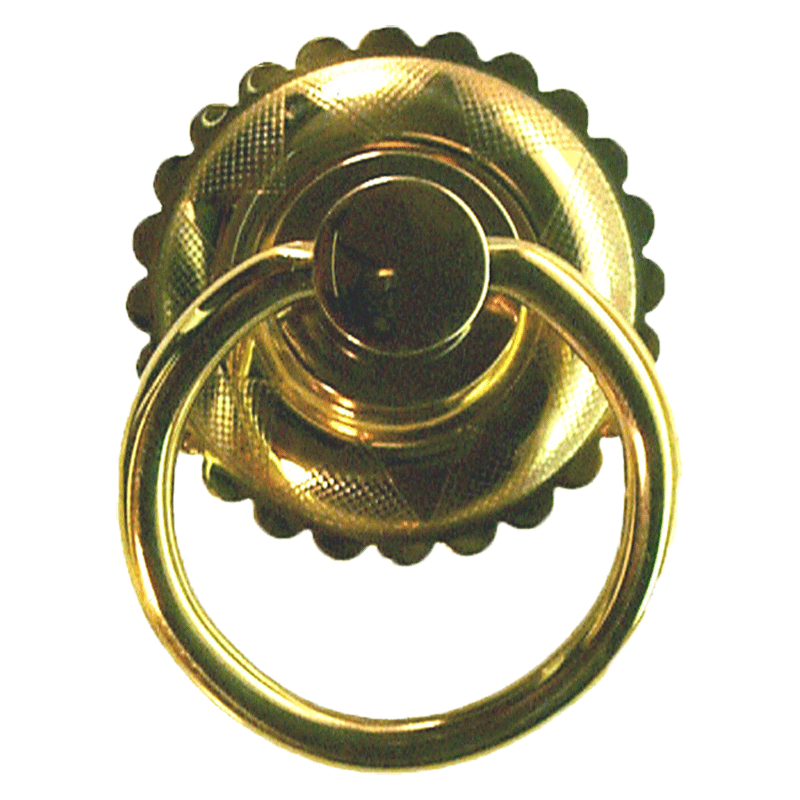 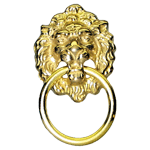 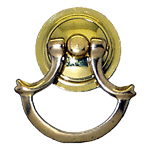 This is a solid brass ring pull and backplate with a decorative design. 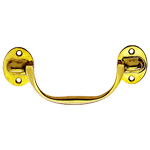 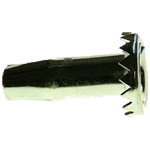 This pull can be used to replace knobs, on furniture that already had ring pulls or even to spruce up a modern decor. 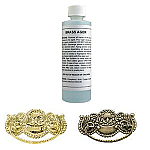 This item is $5.62 when your order exceeds $250 before shipping in qualifying items.